Finally, SyAAF made it and released a considerably wide report for some of its air power in Hama AB. In my opinion, this was a reaction for the increasing calls -I noticed from pro-regime Facebook pages- for the SyAAF to publish in media its power similarly to the Russians they did in Lattakia airport. 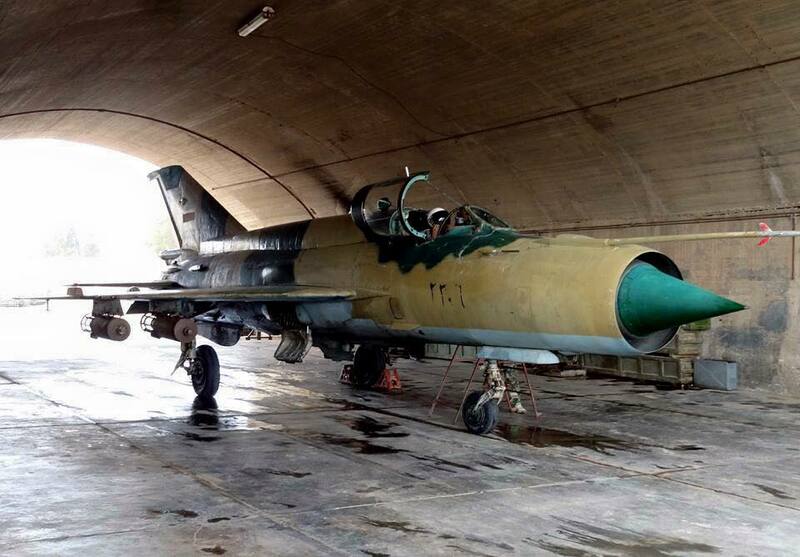 The aged 2306 MiG-21bis was there piloted by Col. Wisam Juneid and fitted with four FABs. At tarmac of the MiG maintenance yard, two MiG-21UM's are stored; one of them carries the serial 2366. 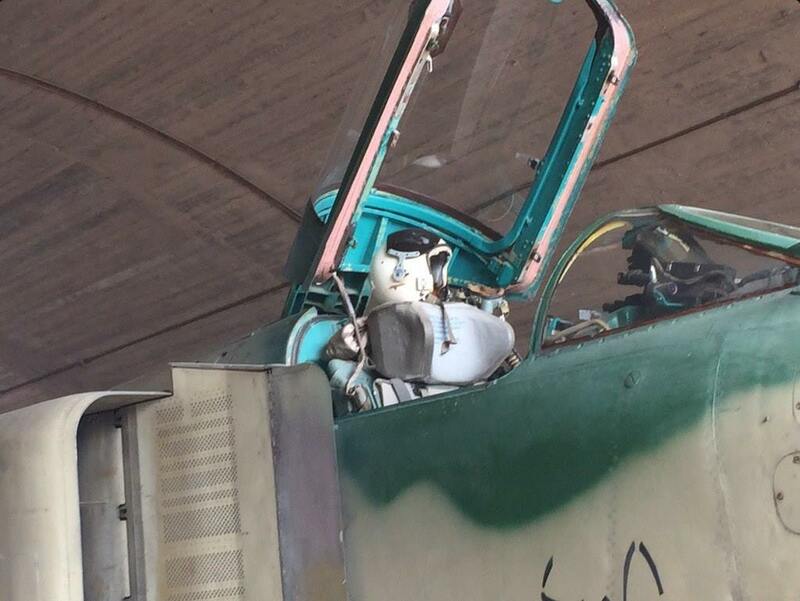 MiG-23MF with serial 2657 fitted with rusty FAB's for ground attack missions. I think this 2771 MiG-23ML is deployed from Dmeyr AB temporarily to Hama AB, that's because of the shortage of Jets in this base which suffered a big loss since the beginning of the Syrian Civil War, not to talk about the increasing number of decommissioned airframes thrown here and there all around the base. 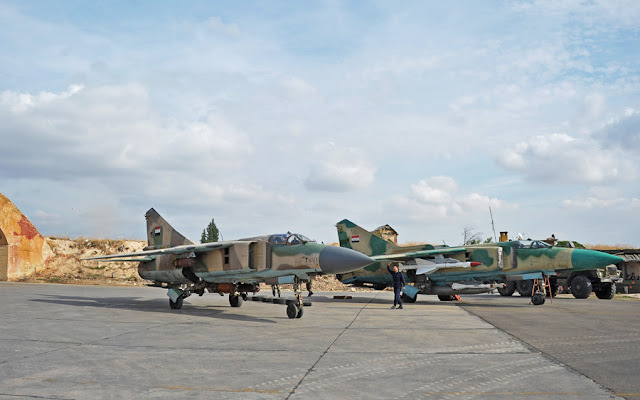 The same applies for the 4000 MiG-23MLD which was based with its 4005 sister in Shei'rat AB as seen previously, especially that Hama AB doesn't need interceptors now. 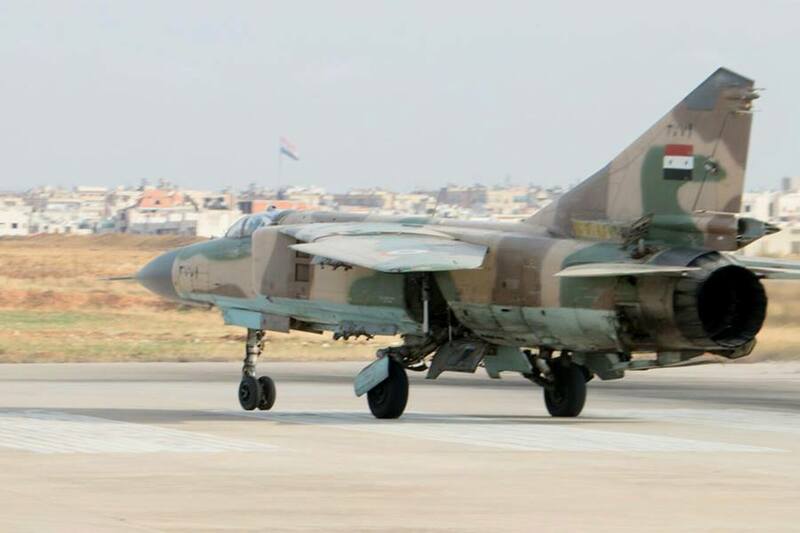 The 4005 MiG-23MLD is seen in a HAS while the 4000 was stationed at tarmac. 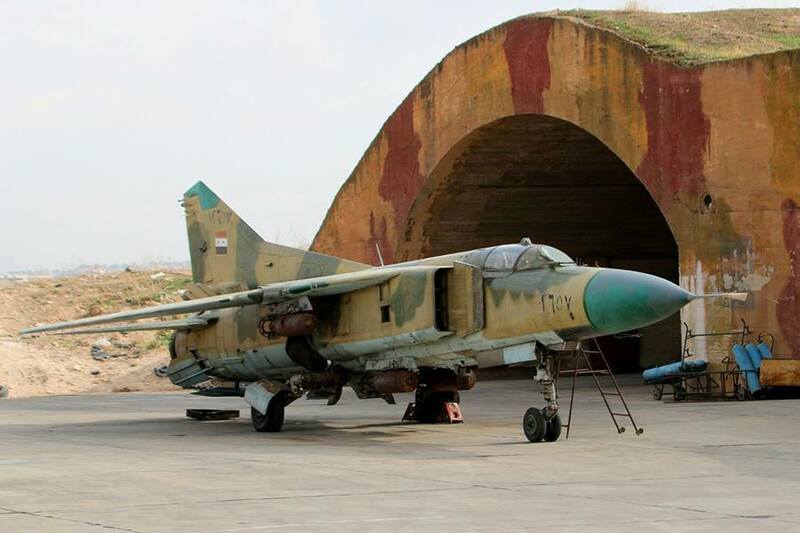 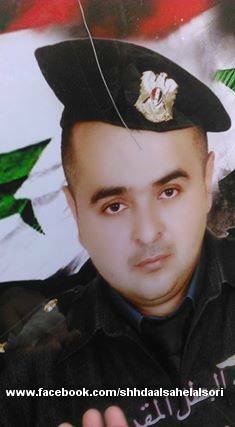 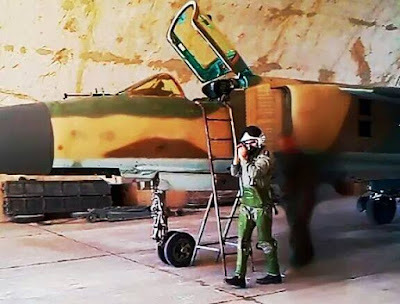 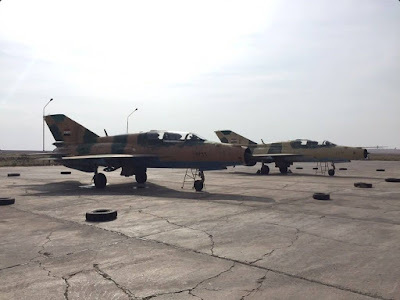 On 4th Nov. 2015 pro-regime sources reported the loss of a SyAAF MiG-23 -variant and serials are yet unknown- and piloted by lieutenant colonel Muhammad Musa'ed Kheleh near Sqelbiyeh town in Sahl Al-Ghab (Hama governorate) after being hit with insurgents AA fire. 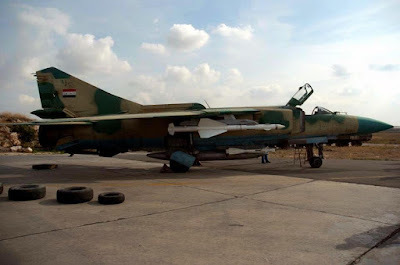 The lost Flogger is supposedly homed in Hama AB.